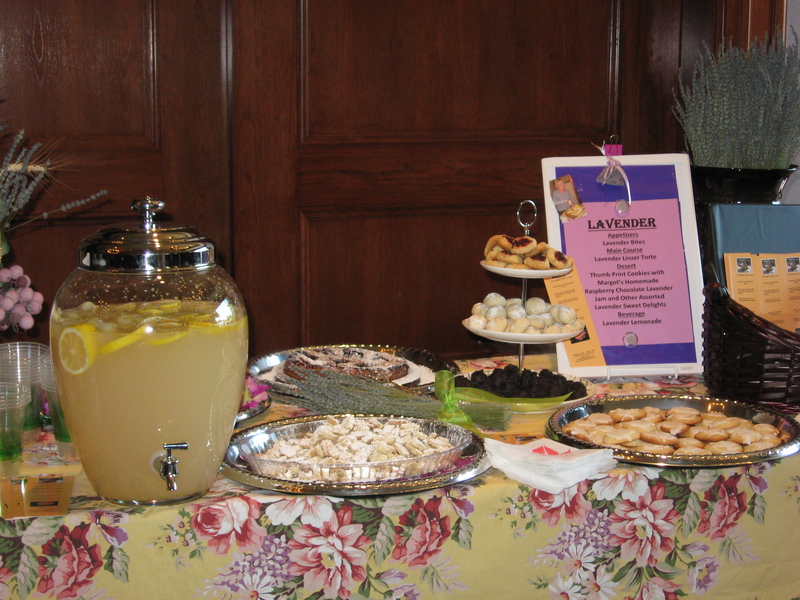 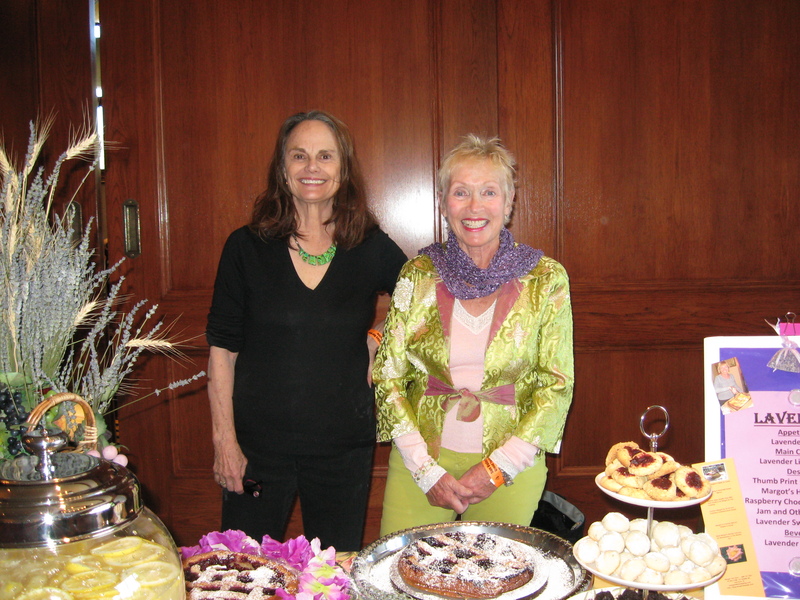 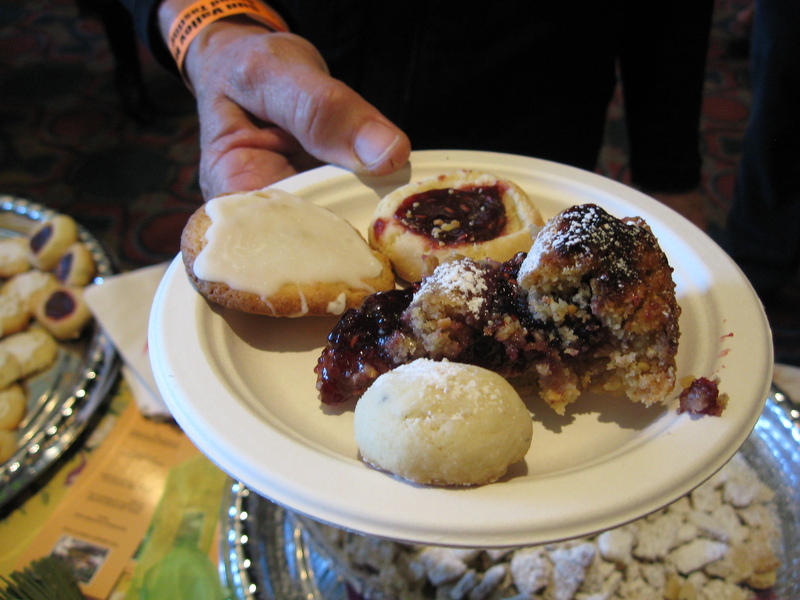 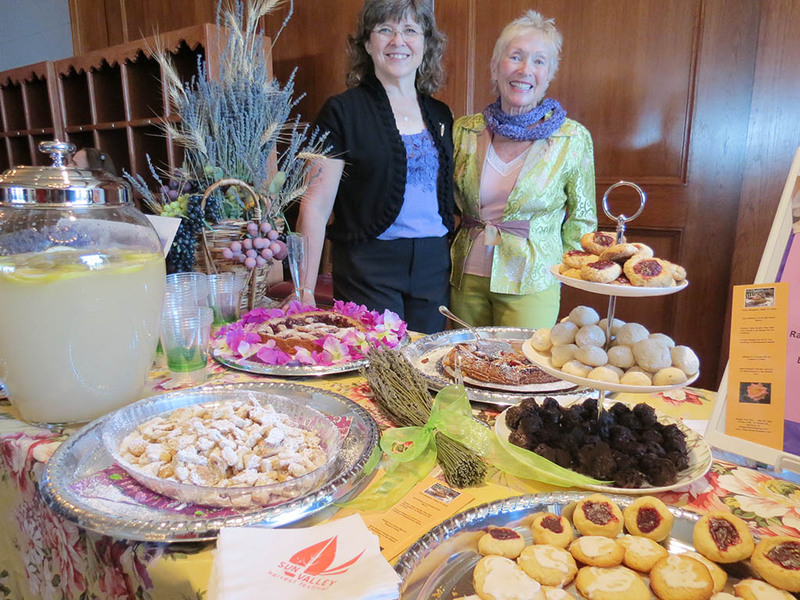 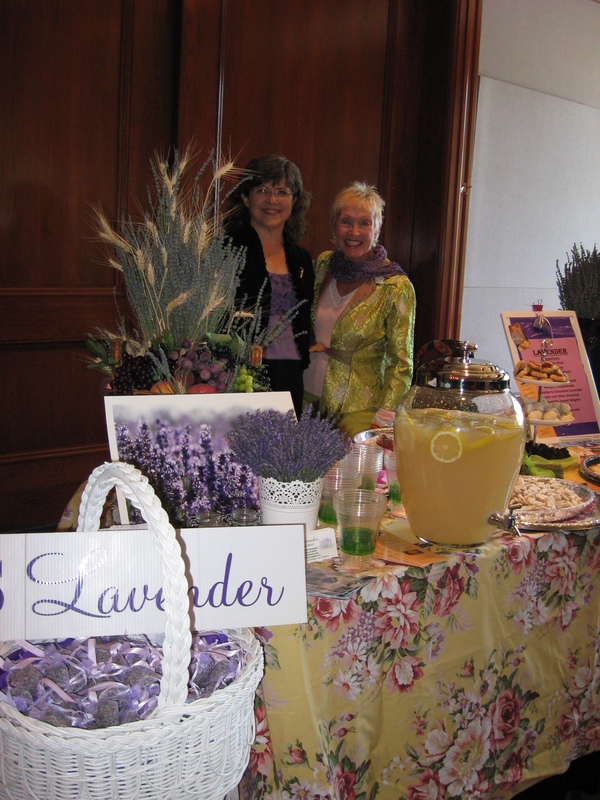 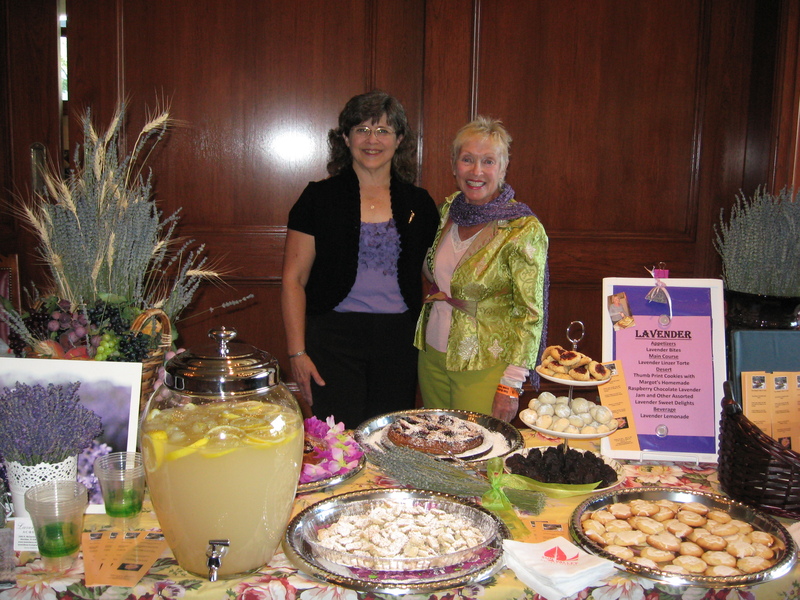 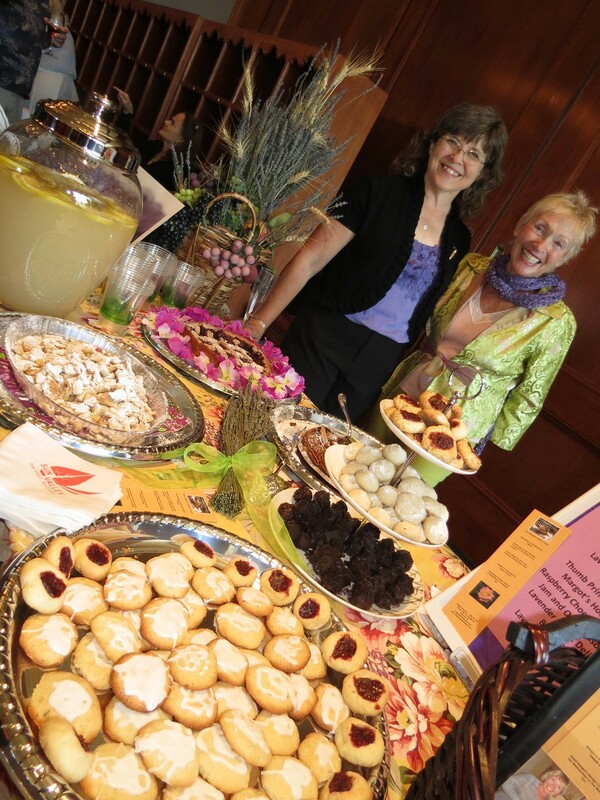 Margot will have her lavender recipes on her blog by Monday, Sept. 30, 2013 so be sure to check in next week. 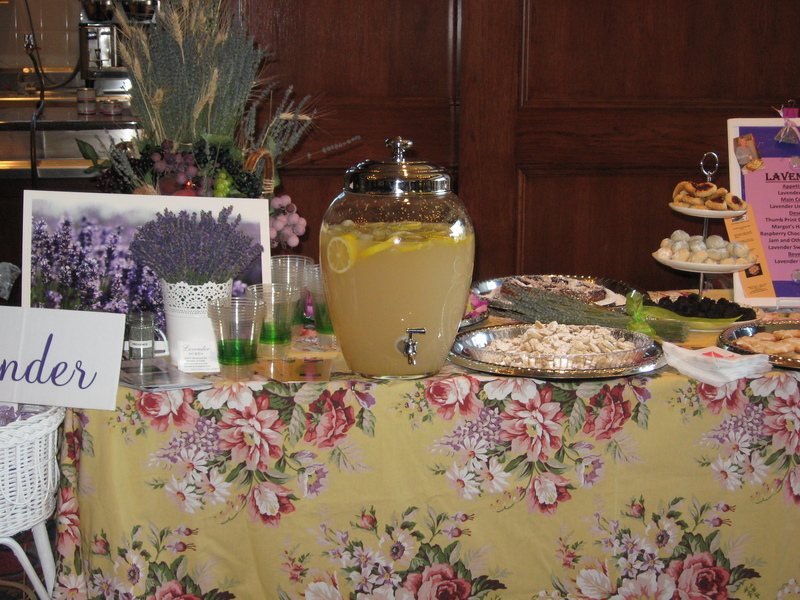 Margot’s theme choice of Lavender is in keeping with the Sun Valley Harvest’s mission. 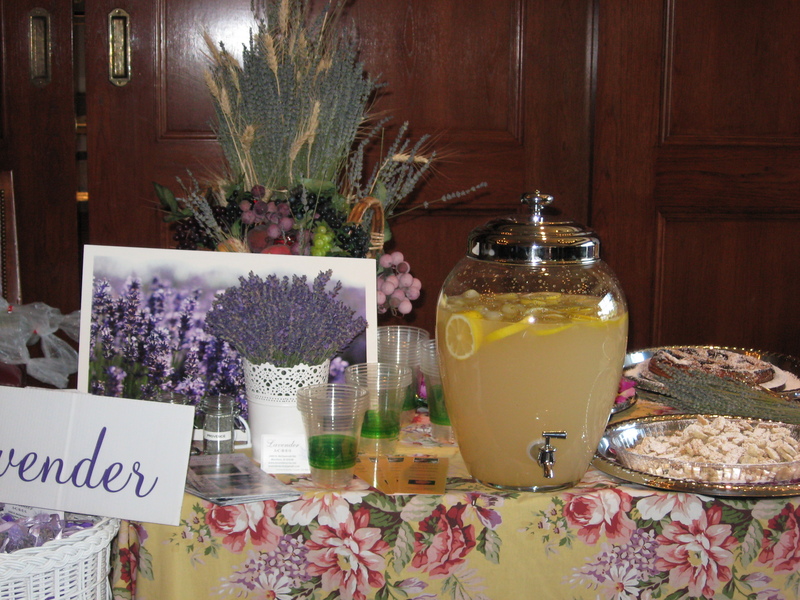 Lavender is regional, sustainable, healthy and delicious.